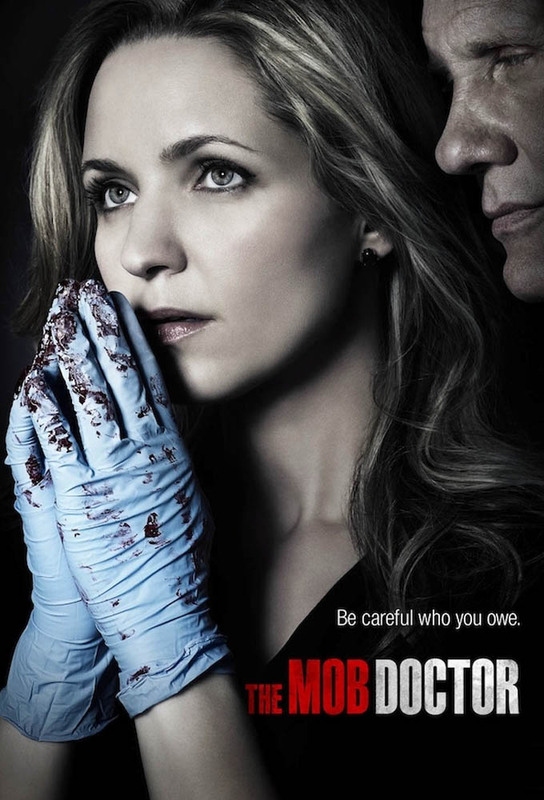 A Chicago doctor is torn between two worlds in the series premiere of this medical drama. Forced to ignore the sacred Hippocratic Oath,Dr. Grace Devlin must focus on her up and coming surgical career while also paying off her familys debt to the Southside Mob of Chicago. Grace and Dr. Robinson work on a heartbreaking case of a young bride who has a difficulty controling her mood changes. Meanwhile, Alexander sends Grace to meet Donte Amanto who used to be Paul Morettis rival and now suffers from mysterious, severe disease. Grace treats the victims of a deadly car accident, but is shocked when she also has to help the hit-and-run driver involved. Meanwhile, a person from Graces neighborhood winds up in the psychiatric ward after a fight in a bar; and Nate makes a tactical decision. Dr. Grace Devlin must save the life of an old friend injured in a pub-crawl accident, while tasked by Constantine with delivering the child of a pregnant call girl. Meanwhile, Franco has to track down a young woman whose whereabouts are crucial to his boss. As she fights for a critically ill womans (Laura Breckenridge) heart transplant, Dr. Grace Devlin is asked by Constantine to kill her patients estranged and imprisoned father (Brian Goodman) in order to get the organ she needs to save her life. Emotions reach a breaking point when Grace and Bretts relationship shows signs of strain due to their demanding and hectic schedules. Meanwhile, Grace finds herself in a perilous situation when mob boss Paul Moretti (Michael Rapaport) takes matters into his own hands. When two innocent bystanders are caught up in an ambush meant for Franco and the rest of Morettis crew, Grace joins the action. As the war between Moretti (Michael Rapaport) and Constantine escalates, Grace makes a critical move in an attempt to end the feud.